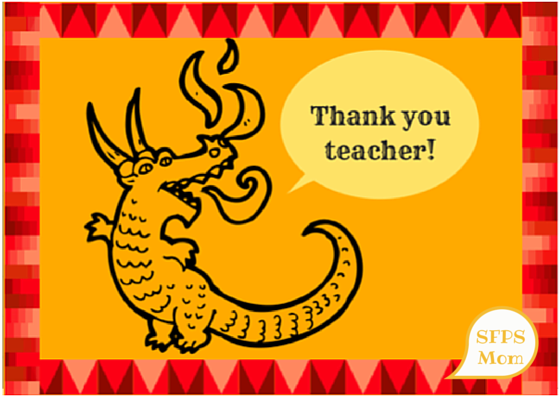 MORE Teacher Thank-You Card Printables! 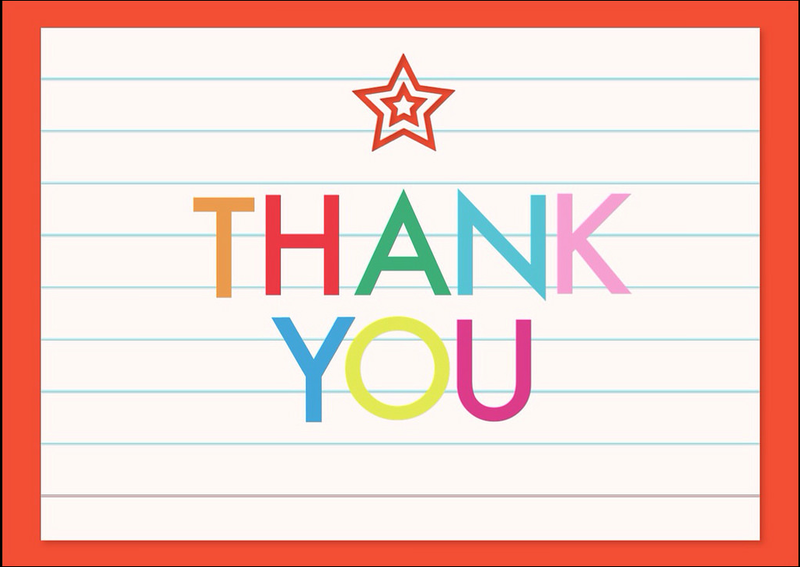 MORE Teacher Thank-You Card Printables to help you celebrate Teacher Appreciation Week! 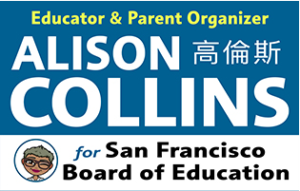 SFUSD has shared its ongoing commitment to creating welcoming and safe schools. 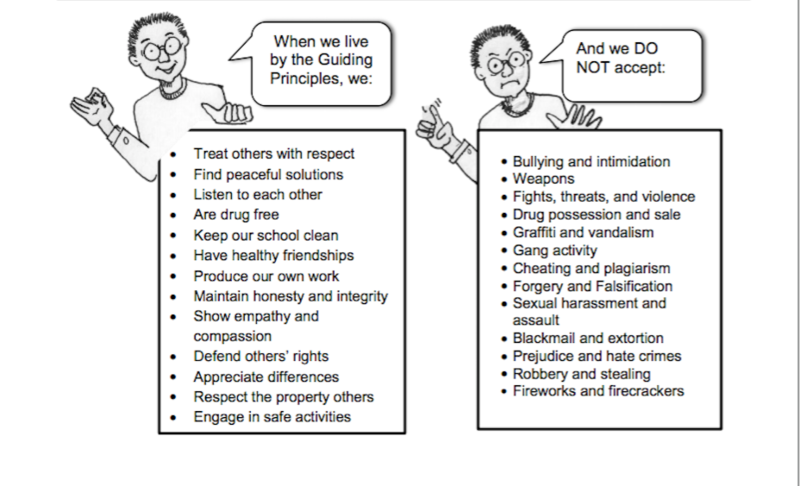 Here are some tangible actions it can take to further this work. 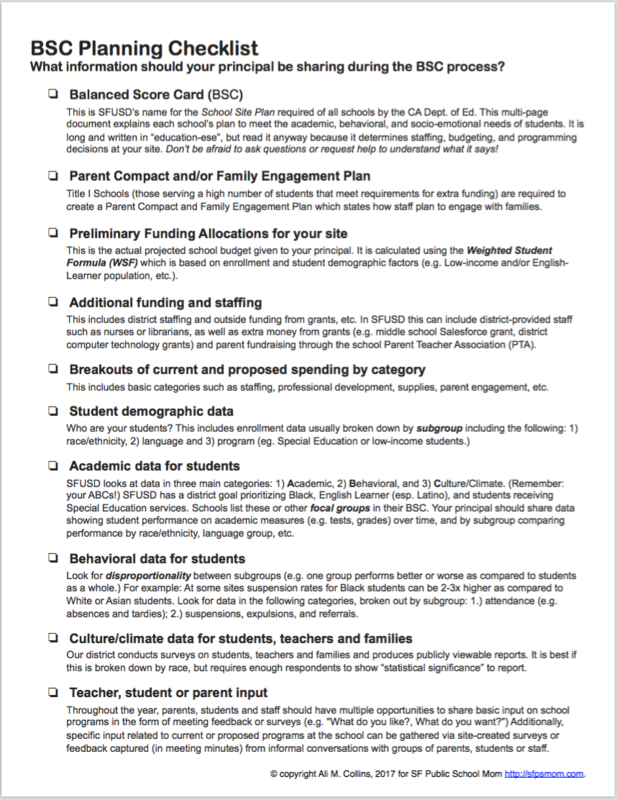 A checklist listing all the information you need to ensure equity and shared-decision making during the school site planning process at your school! The big transition into middle school has finally put conversations about smart phones, social media, online safety, in our lap. Here are my updated recommendations for using a Technology Contract to talk with your tweens/teens about tech safety. Many school staff assume families know how to navigate schools. 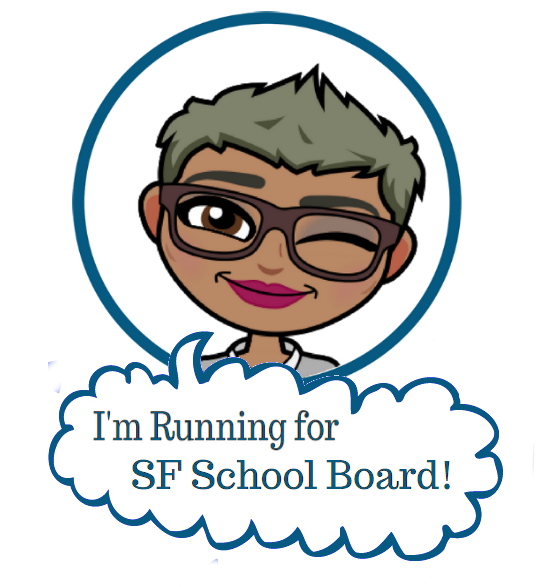 Unfortunately, traditionally marginalized families, such as Black, Latino, low-income and immigrant families, often lack the basic information they need to support the success of their children. 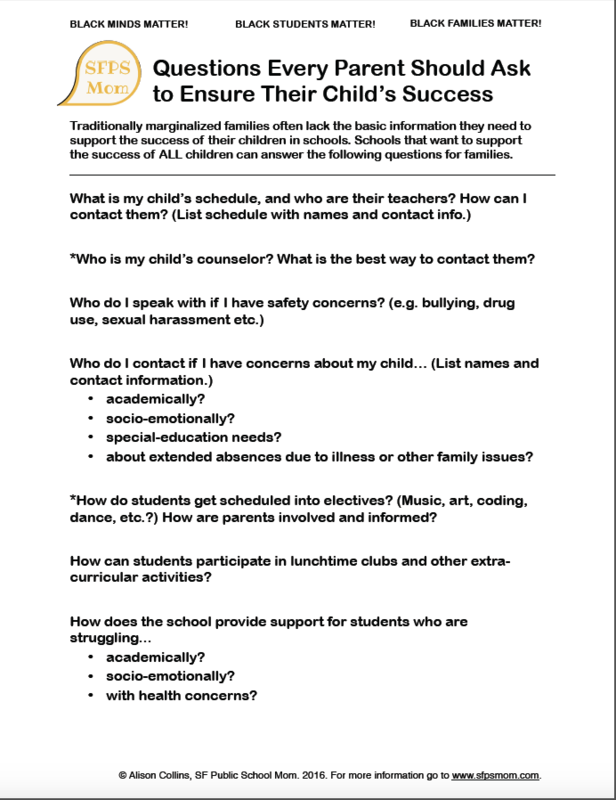 Schools that want to support the success of ALL children can answer the following questions for families. My family LOVES asking each other questions. 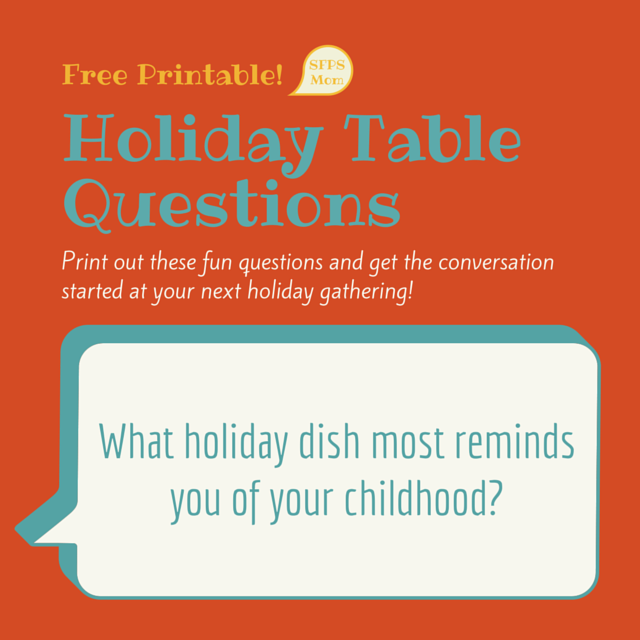 Download these free printable "table questions" to share with your family this holiday. 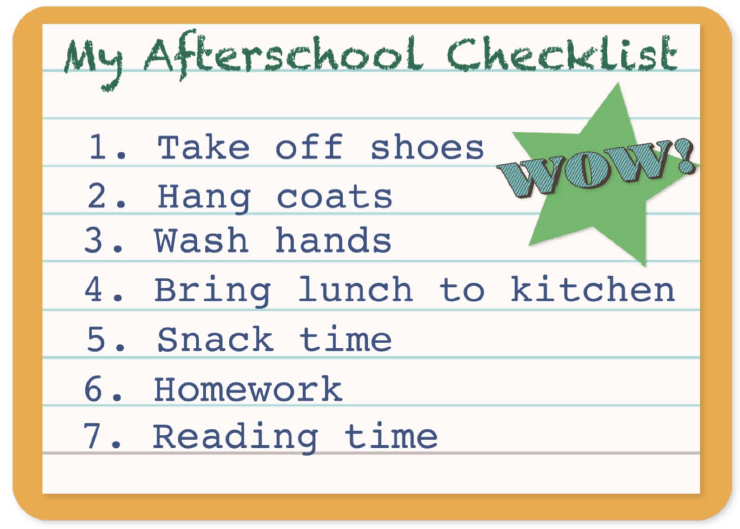 Kids always do better on a schedule. 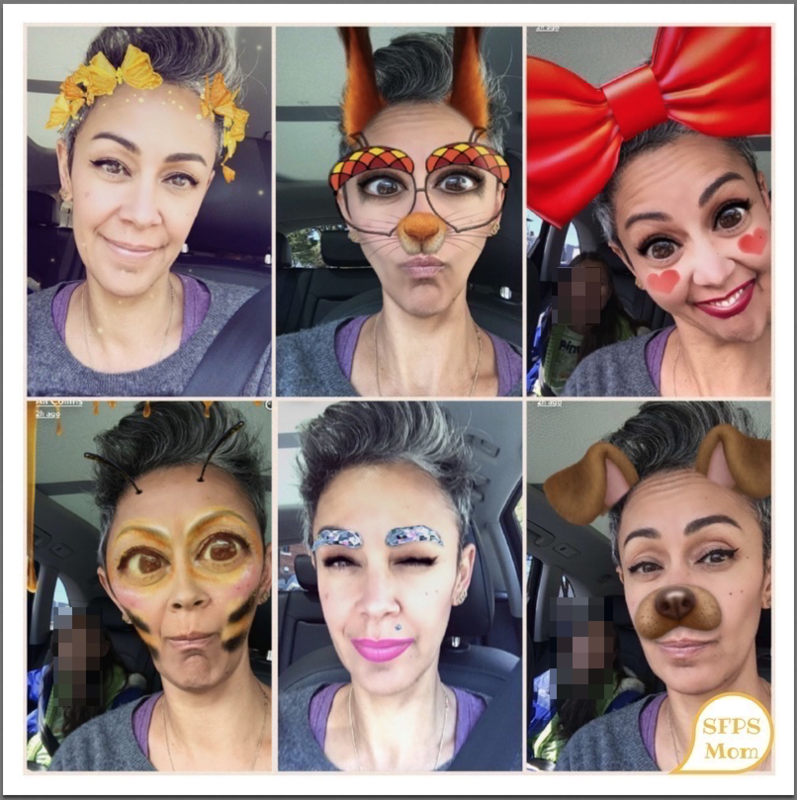 When I learned Michele Obama taught her girls to wake up and get ready for school when they were in kindergarten, I had to try it with my girls, who were already well into second grade. I have to say, it was much easier than you'd think.